Georgia Personal Injury Attorney Casey W. Stevens has twenty years of experience handling injury cases. 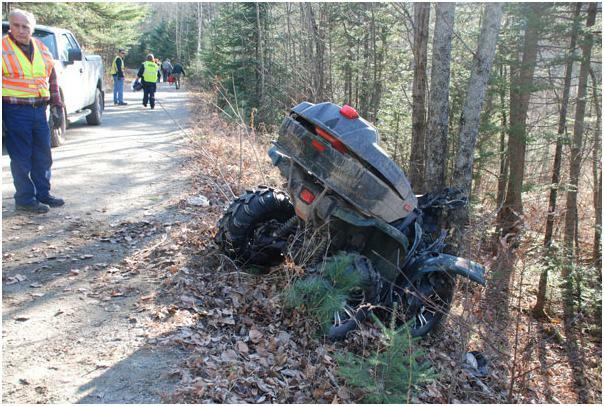 If you or a loved one has been injured in an ATV accident, contact us for a free case evaluation. ATVs have gained popularity in recent years, going from 4 million owned in the year 2000 to 11 million currently owned. According to the Consumer Product Safety Commission, data collected for the ten year period between 1995 and 2005 showed ATV accidents claimed the lives of 1,218 children under age 16, and this data broken down into yearly numbers means approximately 130 children under the age of 16 lose their lives to ATV accidents each year in the United States. Many parents are concerned about these numbers and have come together forming groups such as Concerned Families for ATV Safety. 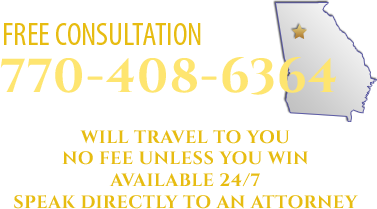 This particular group has a website that contains many personal heart-wrenching stories of children that were killed in ATV accidents, and their mission is to help reduce ATV injuries and deaths among children, offer support to victim's families, and provide parents with copious amounts of information to enable them to make wise decisions about children and ATVs. Parents aren't the only ones concerned with child ATV injury and wrongful death statistics. Many leading medical groups have adopted formal policies regarding children and ATVs. The Academy of Orthopedic Surgeons (AAOS) believes "children under age 16 generally have not yet developed the perceptual abilities or the judgment required for the safe use of [ATVs]," while American Academy of Pediatrics says that ATV use by children under the age of 16 is "the perfect recipe for tragedy." When children are involved ATV accidents, the resulting injuries are usually broken bones and traumatic head injuries. Fractures compromise about 70 percent of all the orthopedic injuries with thirty percent of those injuries requiring surgery. Head injuries are the second most common injury sustained during an ATV accident and can range from a mild concussion to a traumatic and even fatal brain injury. As always, the best way to prevent a traumatic head injury is to make sure all children wear a helmet while riding ATVs. In the news as recently as the spring of 2012, an 11 year old girl was killed in an ATV roll-over accident in Naples, Florida, and she was not wearing a helmet. Always make sure operators are at least 16 years old. Adult sized ATVs are to be driven by adults only. Never ride an ATV with a passenger. All ATV drivers--children included--should take a certified ATV safety course.